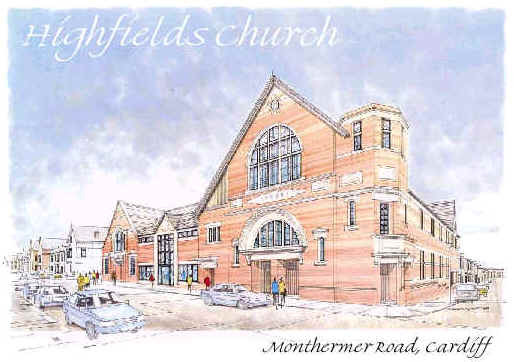 Highfields Church premises at Monthermer Road were refurbished following a five year programme of renovation and re-modelling which ended in June 2003. The Premises pages link to 3D images of the premises. parties, please ring 029 2065 0740. In addition the church has a library and bookstall - primarily for the benefit of people who are members or attend church services on Sundays.